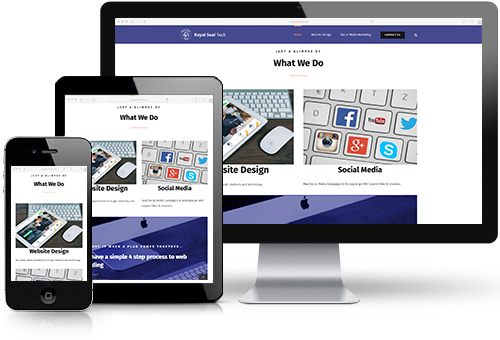 RST is a team of bright thinkers, innovators, and marketing mavens who love helping clients consistently outshine all of their competitors in the online sector. 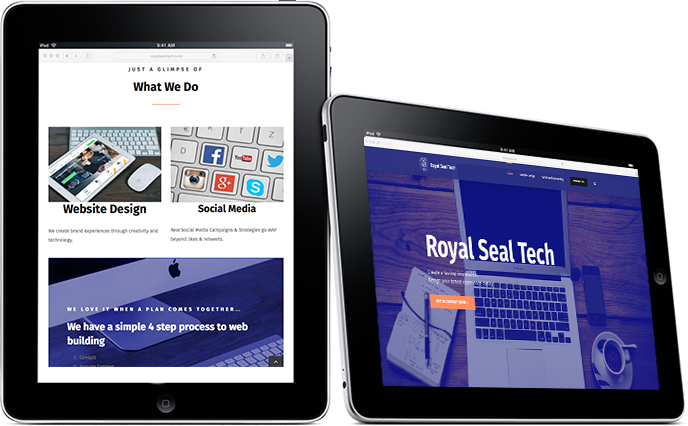 To ensure that this process goes off without a hitch, the Royal Seal techies are skilled in utilizing a wide variety of equally effective web design and development services. Used in conjunction, these services result in the optimization of each product page’s aesthetic appeal, functionality, and relevance to the contemporary world. 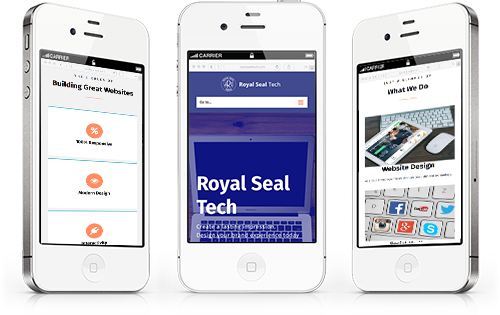 Finally, the Royal Seal Tech professionals keep the lines of communication open between themselves and each business owner, thereby ensuring that the client maintains a holistic understanding of the marketing process. 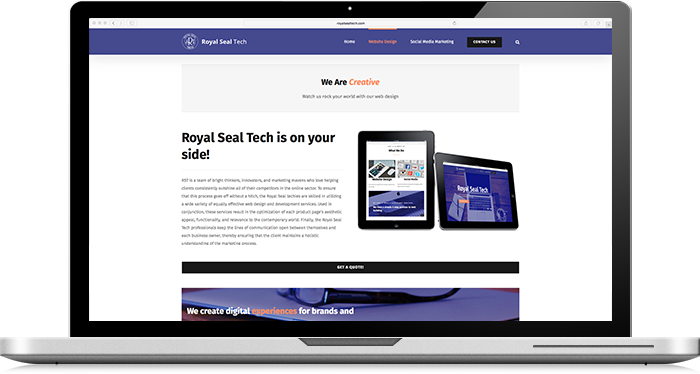 Royal Seal Tech has a wide range of design and development services that are provided with a personal experience.